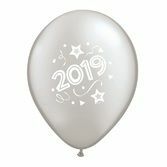 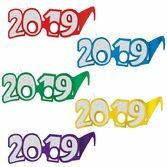 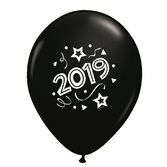 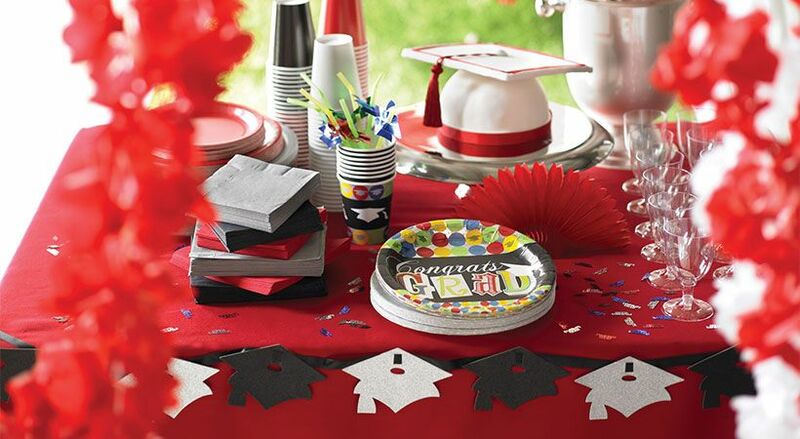 Graduation comes only a few times in a lifetime; make sure you have everything you need for a truly memorable graduation bash! 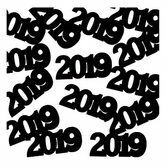 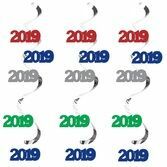 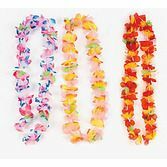 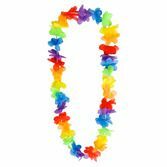 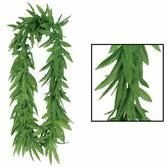 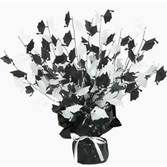 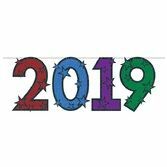 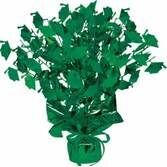 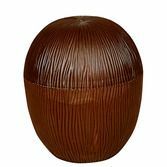 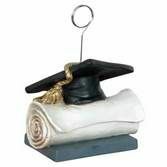 Amols' has all the banners, centerpieces, hanging decorations, confetti and yard signs to make a statement as big as your grad's brain. 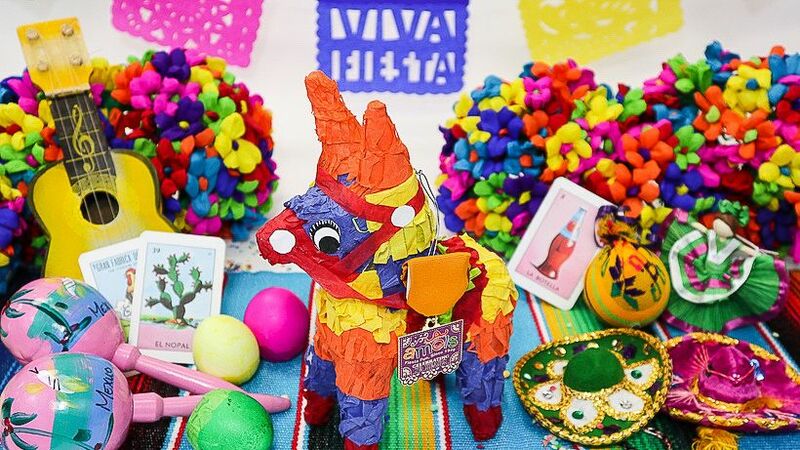 With our huge selection of convenient party kits, fun accessories, and festive decorations, you can pull together a festive celebration in no time! 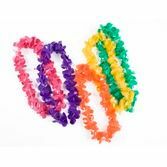 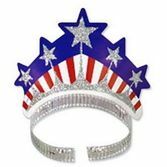 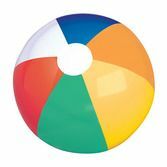 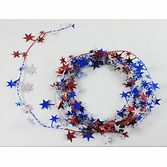 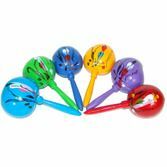 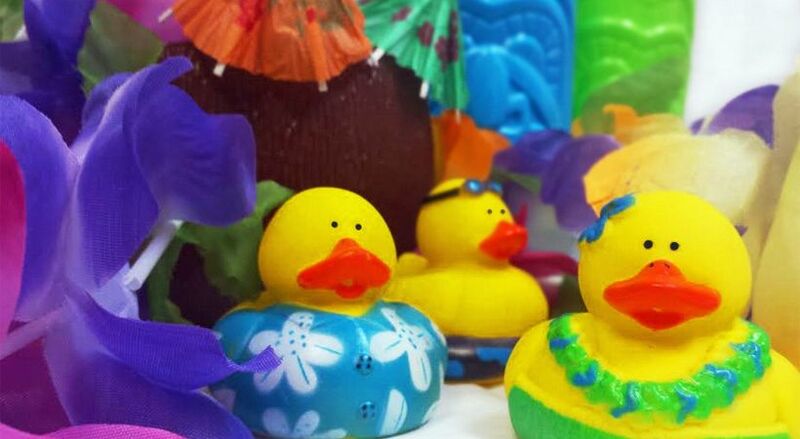 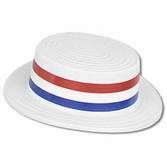 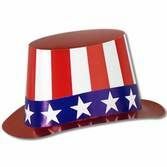 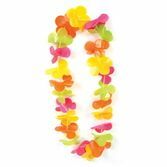 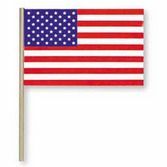 Create a festive and patriotic 4th of July picnic, parade, or pool party with Amols'. 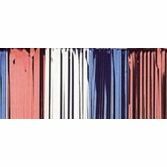 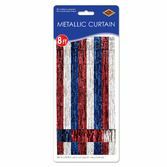 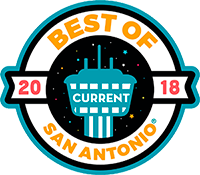 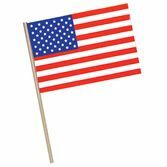 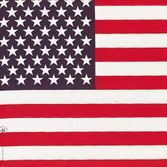 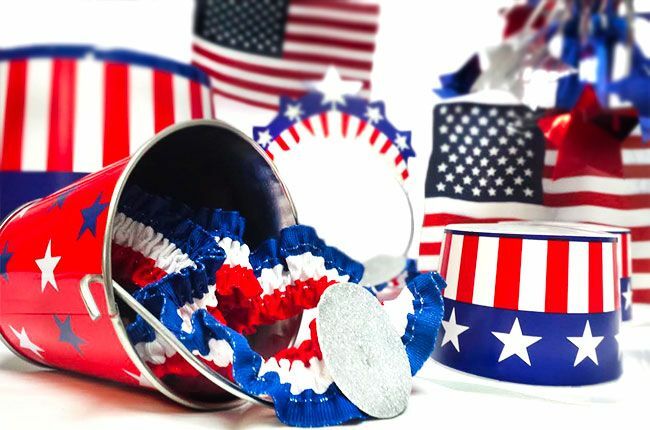 Whether you're looking for American flags, patriotic table decorations, or any sparkling red, white, and blue decor, Amols' can definitely come through for you! 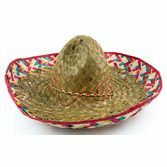 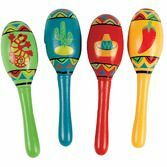 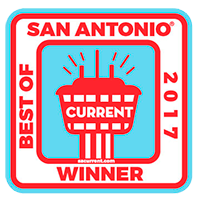 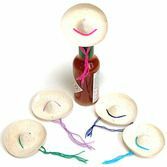 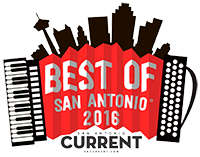 When it comes to throwing a Mexican Fiesta, Amols' is the authority. 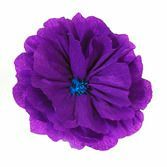 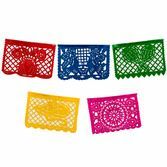 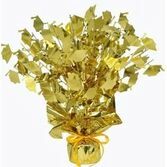 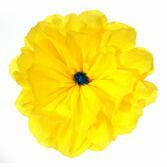 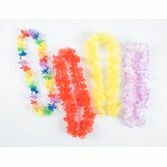 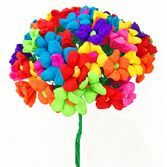 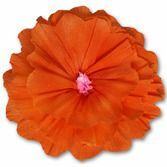 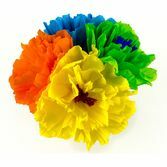 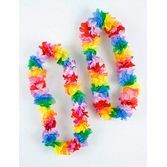 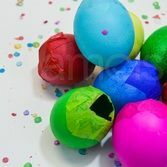 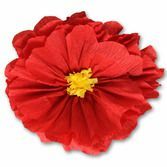 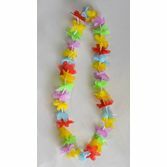 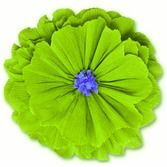 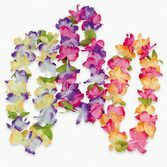 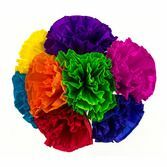 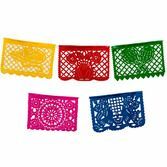 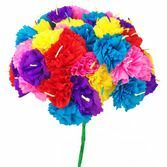 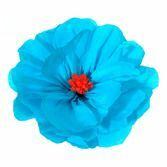 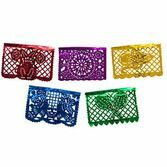 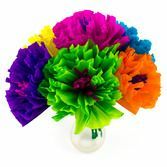 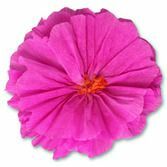 Add some color to your celebration with our handmade Mexican Paper Flowers. 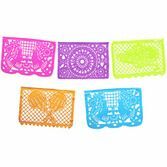 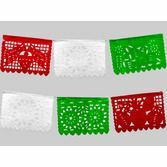 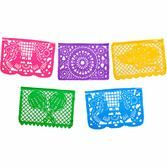 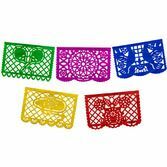 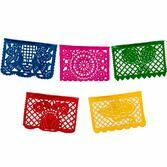 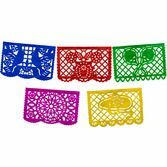 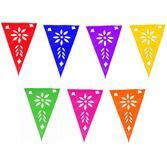 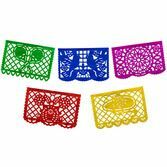 Beautiful, hand-crafted papel picado banners are a great way to add an authentic look to your Fiesta or other celebration. 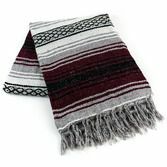 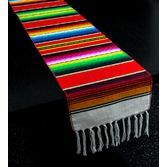 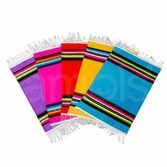 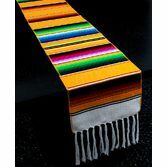 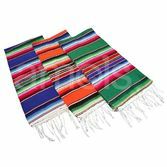 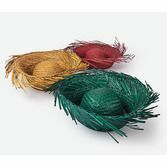 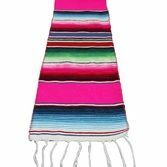 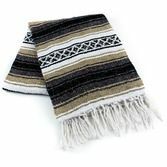 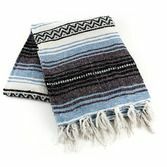 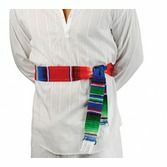 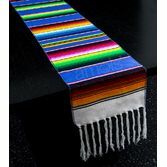 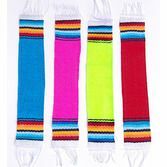 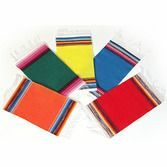 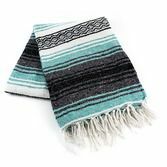 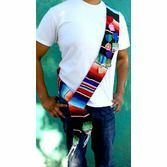 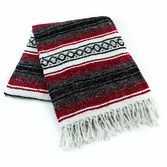 Our Mexican Blankets, also known as Serapes, are a must-have for your Fiesta or Cinco de Mayo celebration. 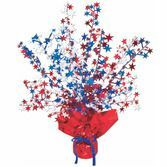 Plan the ultimate Fourth of July party, Labor Day picnic, or any other Patriotic celebration.